Winter has come to with a vengeance this year. Beijing’s first snow dusting came on November 6. The snow didn’t stick but the cold did. Then came of series of horrible pollution days. The second and third set of pollution days triggered red alert days. School and work were canceled, car restrictions enforced, and factories temporarily closed. 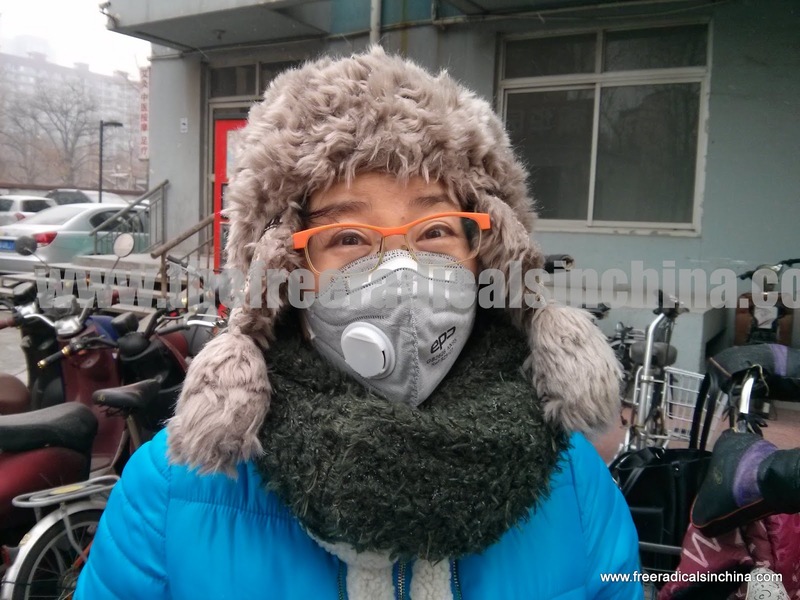 We donned our face masks, invested in a home air filter, and complained with everyone else about Beijing’s severe pollution problem. The last couple weeks, thanks to a strong icy wind, Beijing’s skies have been blue. No longer are we complaining about pollution. Now we are complaining about the heart-stopping, slap-you-in-the-face, nose-sniffle-inducing, lung-chilling air. Yesterday’s high was 30 year record breaking 11°F and low of 2°F. Strong winds plummeted the “feels like” temperature to the -20°Fs. And what does -20°F wind chill feel like? It’s COLD. A brief foray into Beijing’s brutal ice winds leaves you winded and exhausted. No amount of clothes is enough. The wind pierces through the layers of down, fur, and fleece like daggers. Any exposed skin is red and chilled. But the winds have died down. We are looking forward to a toasty high of 36°F tomorrow. November 6, 2015: Everyone loves the first snow! 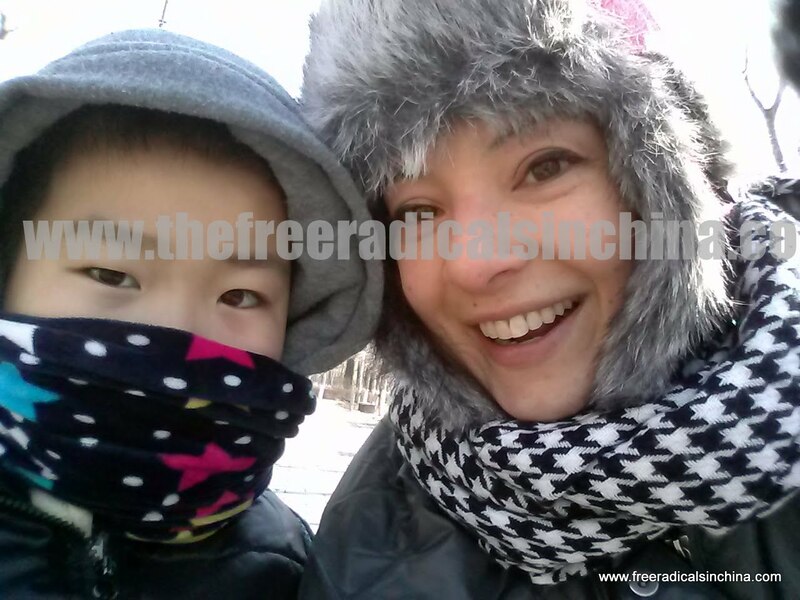 January 19, 2016: The kids are off from school! Go away cold! The kids want to play. January 22, 2016: Do what you want winter! We'll be inside a movie theater watching the Jedis arise again. January 22, 2016: I AM C-O-L-D.